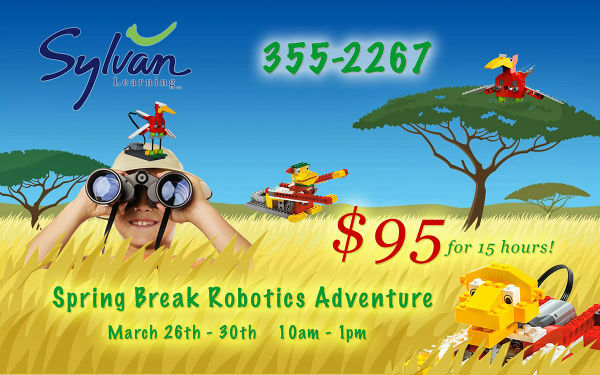 Sylvan Learning of Savannah will offer Spring Break 2018 Robotics camp March 26-30. Robotics will be offered 10AM-1PM. Cost: $95 for 15 hours. 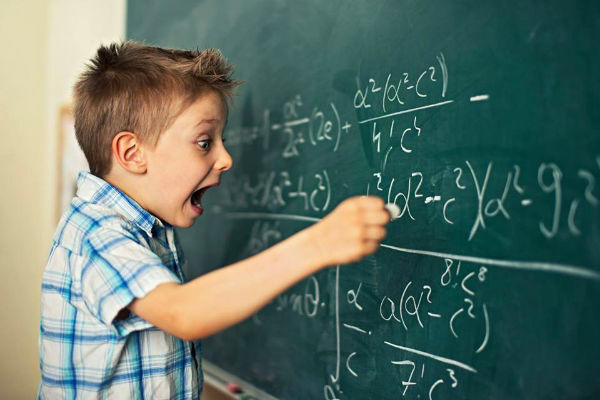 Whether your child is struggling in math, or needs to be challenged more, Mathnasium can help. Mathnasium in Savannah, Islands, Pooler & Bluffton builds a customized program for your student & works directly with their teacher. Best of all, sessions are drop in. So come when you choose! See what people are saying about local Mathnasium programs here. Contact Mathnasium to see how they can help your child reach their full potential in math. 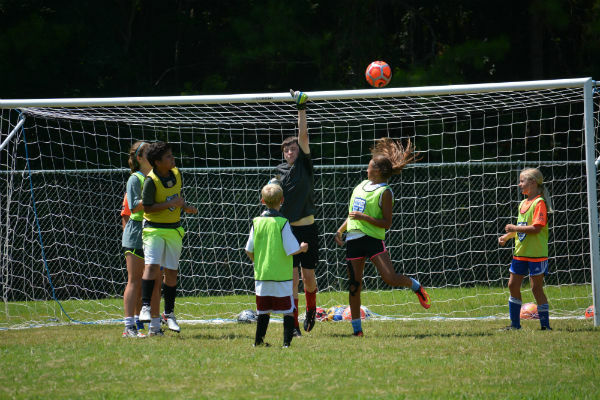 Sign up now for Savannah United Goalkeeper/Striker Camp happening July 24-28 2017. The Striker part of this camp focuses on all the actions that take place near the goal. The Goalkeeper part of camp focuses on both technical aspects and tactical awareness for goalkeepers. Watch your kids progress from novice to maven this July. 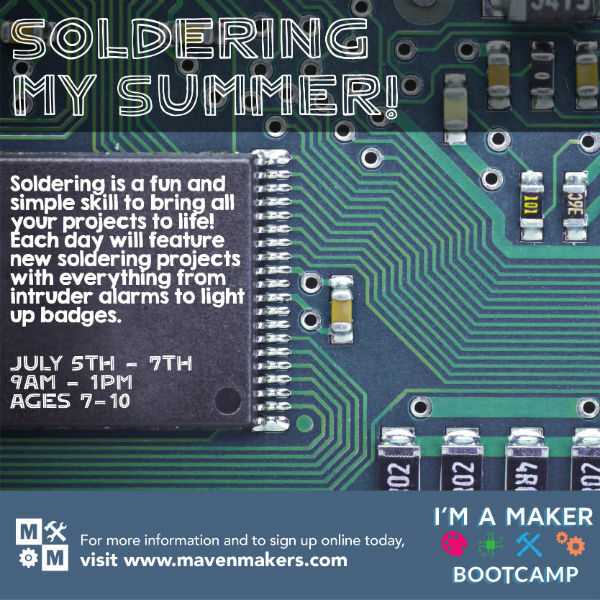 Sign your child up for one of the following remaining Maven Makers Summer Camp happening in July 2017 (see below). Maven Makers in Savannah is a makerspace that supplies tools, training, and workshops in a variety of industrial and artisan fields for a monthly rate. 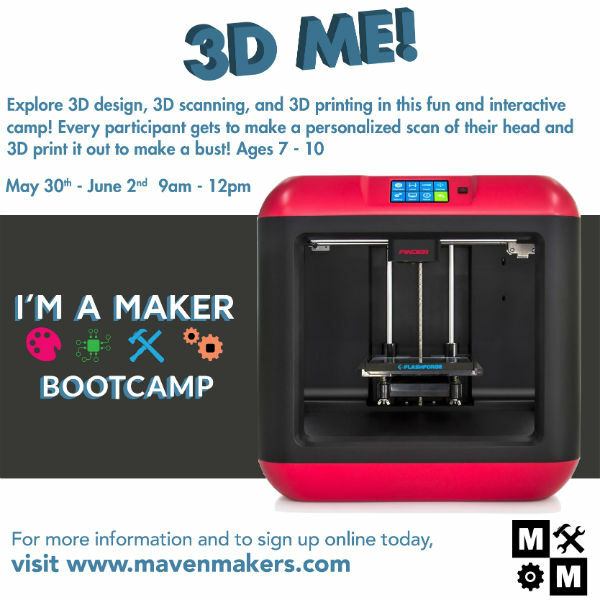 This camp was such a hit, Maven Makers has added an additional 3D Me! camp for July 2017. What better way to start off the summer break than with learning about 3D design, 3D scanning, and 3D printing! 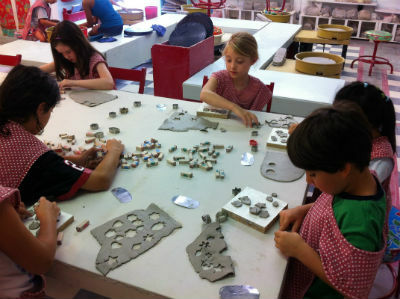 This 4-day camp is designed for 7-10 year olds and will have every young maker make a bust of themselves to take home. 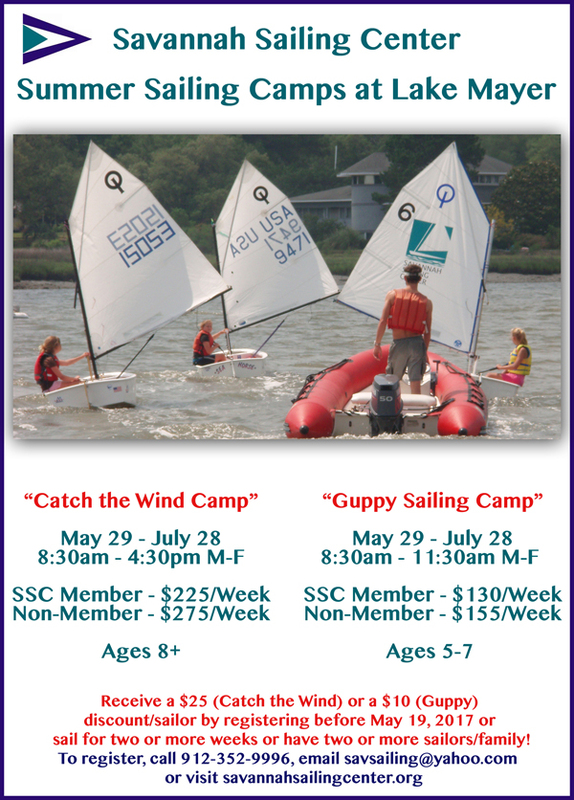 Sign up today as this fun filled and educational camp is sure to fill up fast! 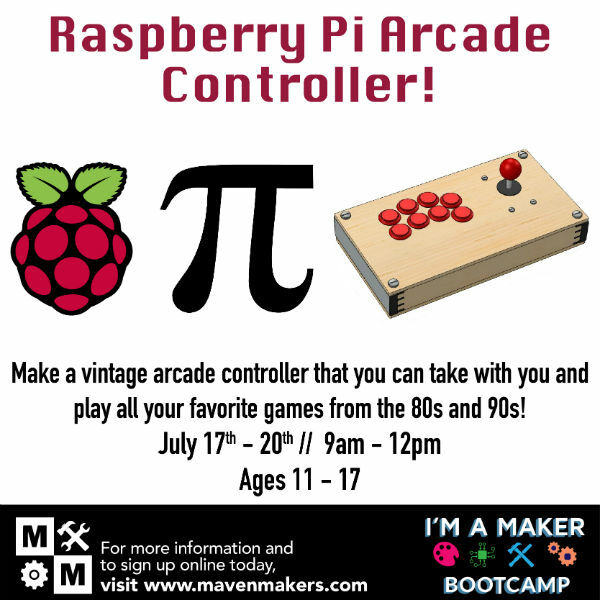 I’m a Maker Summer Camp – Raspberry Pi Arcade Controller! Make a vintage arcade controller that you can take with you and play all your favorite games from the 80s and 90s. This camp is for 11-17 year olds. Learn more here. 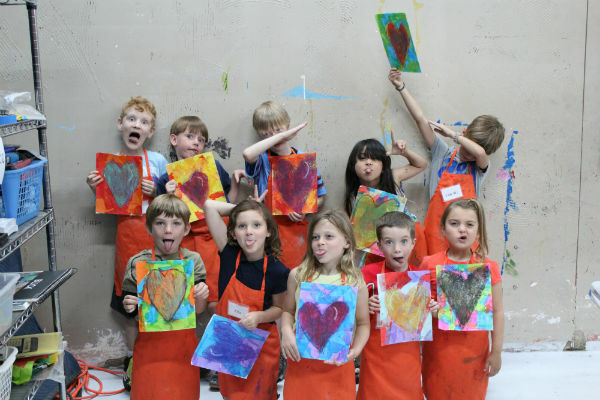 Throughout the summer, City of Savannah Department of Cultural Affairs offers a full-day art camp for students for ages 6-12 that’s so popular, the weeks fill up quickly. 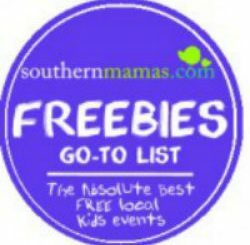 Visit our Savannah-Lowcountry Area Summer Camps 2017 directory here to help you find the type of camps you and your children are looking for this summer. The guide includes a variety of camps – arts, dance, languages, sports, STEM, enrichment – as well as camps for all ages including pre-school. 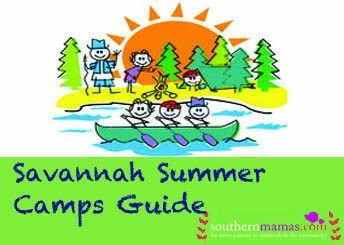 If you want to advertise a summer camp in the guide, please email anne@southernmamas.com. Click here to find the perfect camp for your child for Summer 2017. 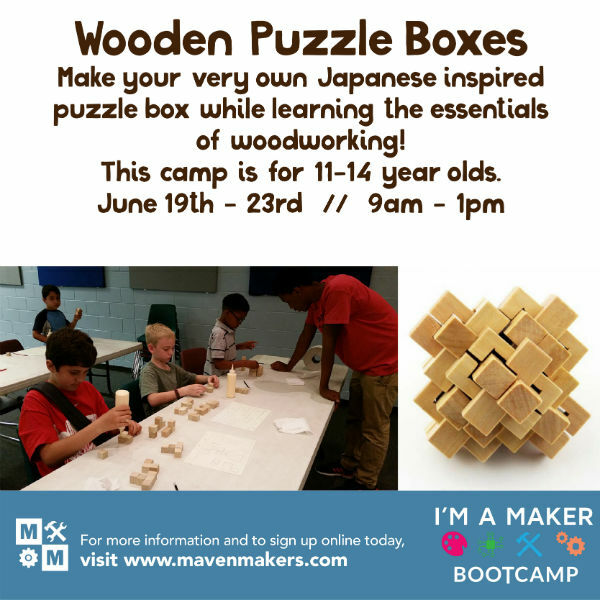 Make your very own Japanese inspired puzzle box while learning the essentials of woodworking. 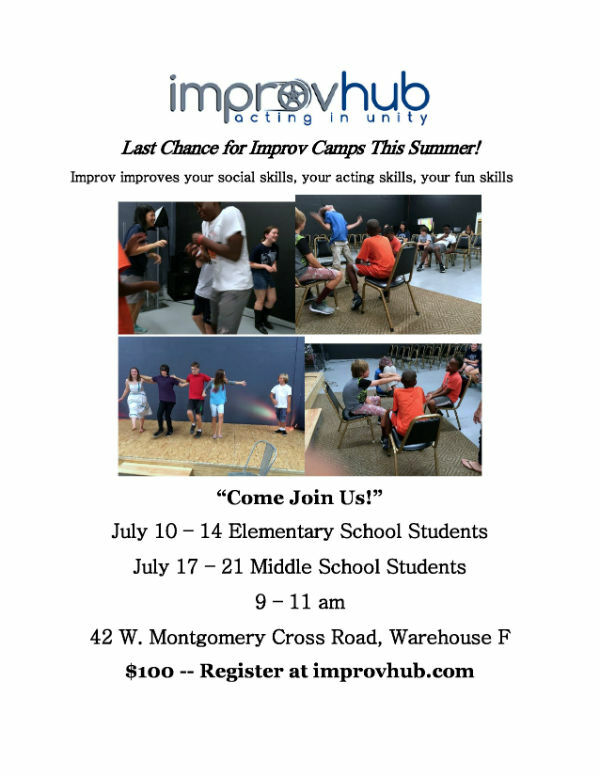 This camp is for 11-14 year olds. Camp is June 19-23 2017, 9AM-1PM. Savannah United’s summer camps 2017 are the perfect way to keep your soccer player active while school’s out. Savannah United offer a variety of soccer camps for all ages, from toddlers to teens, and it’s a great way to get kids outdoors. Coever Skills Camp (June 19-23) This soccer camp is for ages 8-17. Micro Skills Camp (June 19-23) This soccer camp is for ages 4-8. Elite Soccer Camp (July 10-14) This soccer camp is for ages 8-18. 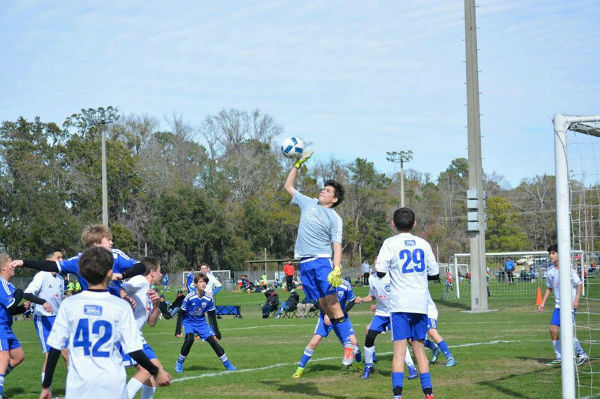 Goalkeeper/Striker Camp (July 24-28) This soccer camp is for ages 8-19. 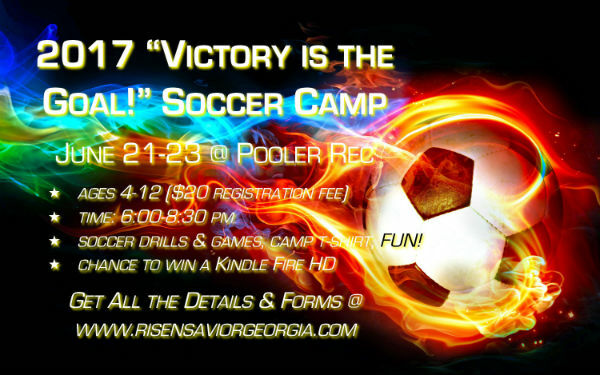 Summer Soccer Camp @ Risen Savior Christian Academy in Pooler. Children ages 4-12 are invited to participate. Camp will be June 21-23 @ Pooler Rec, 6-8:30PM. Risen Savior Christian Academy offers preschool for ages 2, 3 and 4 year olds, Kindergarten and Grade 1-4. 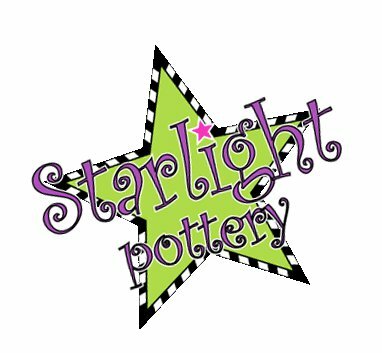 This summer, Starlight Pottery in Savannah is launching a stellar array of arts through the 2017 summer arts camp. 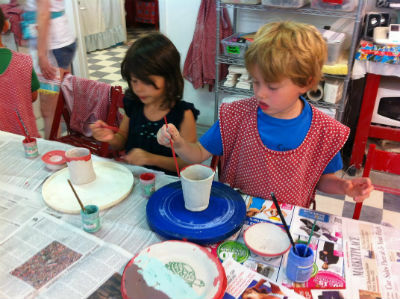 Activities include painting on pottery, an introductory pottery lesson and group instruction from local potter and sculptor, Tiffany Drabek, hand building with clay, hot glue gun sculpture, and printmaking. Space is limited, so reserve your spot by calling today! When: June 19-22 Monday-Thursday, 1-4 P.M.